So we're back in Montreal and on vacation for the next 2 weeks! I can't describe how nice it feels to be back in the city again. 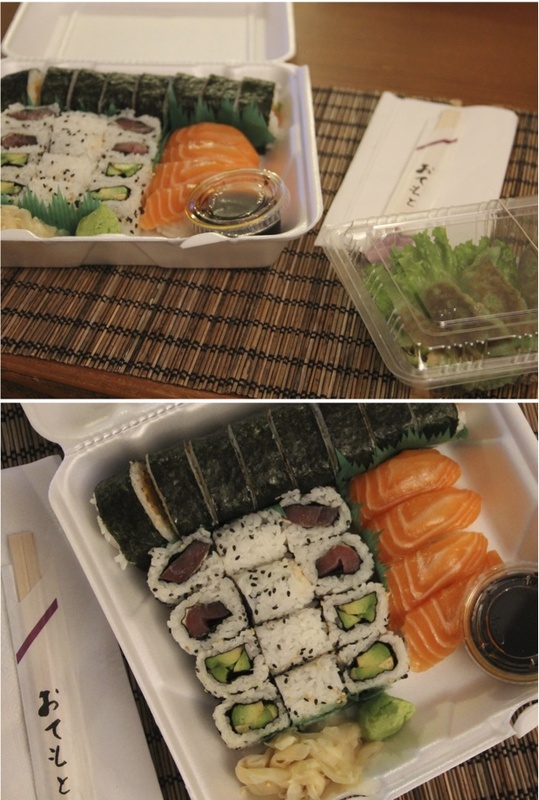 We got in from up north late in the evening and the first thing we did was order-in sushi. Oh man, how I've missed sushi! And we've been enjoying all kinds of little luxuries that we can't get up north, like fancy coffees and cafe lunches. 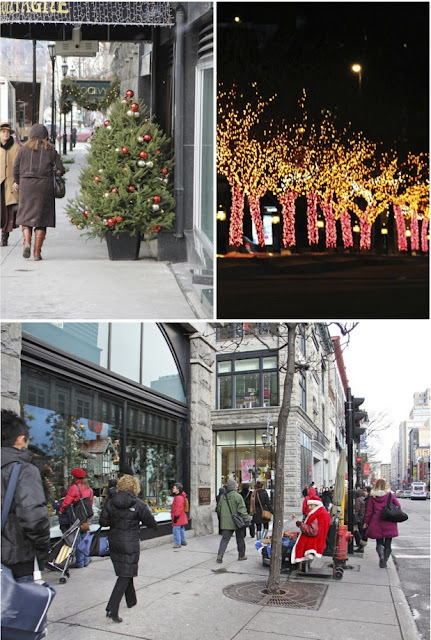 I love Montreal at Christmastime. I just can't believe how little snow there is. Either way, the city looks great! 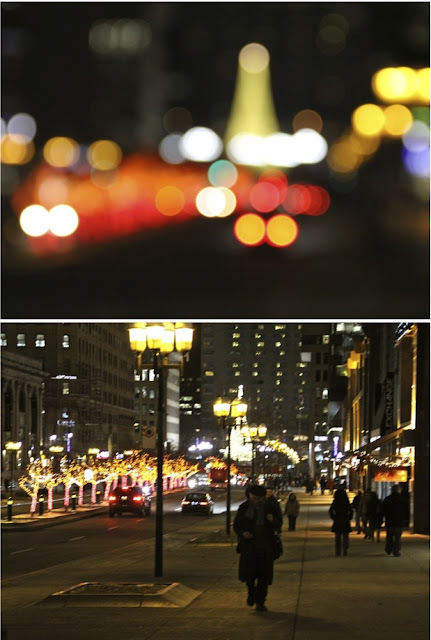 I agree with you, Montréal is so pretty during Christmas time! So magical. If only we had real snow, it would be even better though! 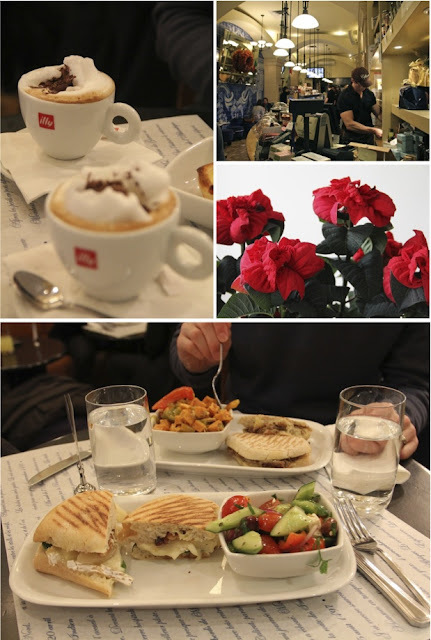 Enjoy the city while you're here! Although I prefer rural villages, woods.... I can understand how you miss these little city luxuries :) This has made me think about my situtation (now I'm living in a small city and I'll make the most of it). Oh wow. THis looks so delicious!! have a nice Saturday!